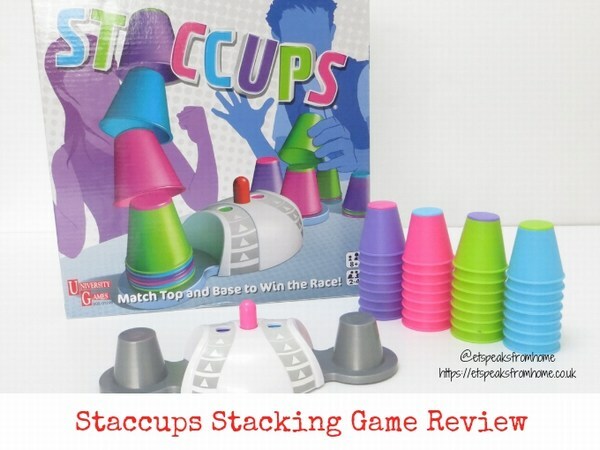 Staccups by University Games is a simple and fast cup stacking game that will appeal to the young and old! The rules are simple! All you need to do is to match the top and base to win the race! This speed and hand-eye coordination game is suitable for aged eight and above. It is for two to four players. 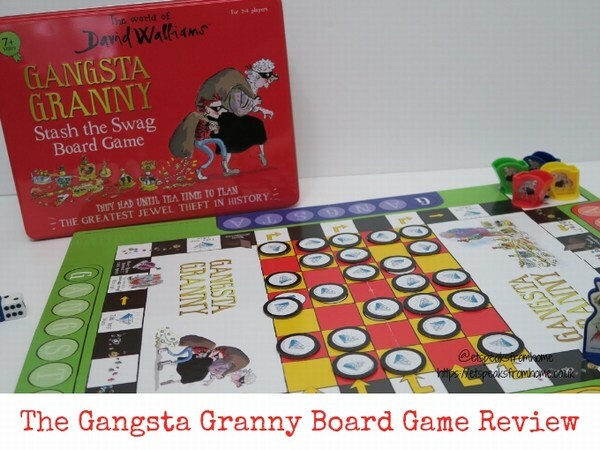 The Gangsta Granny Stash the Swag board game is a fun and engaging game starring the characters from David Walliams’ award-winning book, Gangsta Granny. 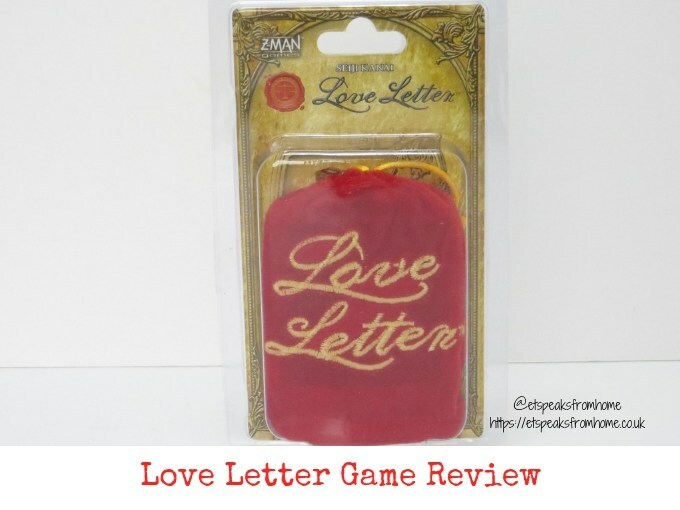 This game encourages strategic thinking and is suitable for children aged seven and above. It is for two to four players. Last month, Monopoly Fortnite was revealed as one of the 12 ultimate toys of 2018 by the DreamToys organisation! 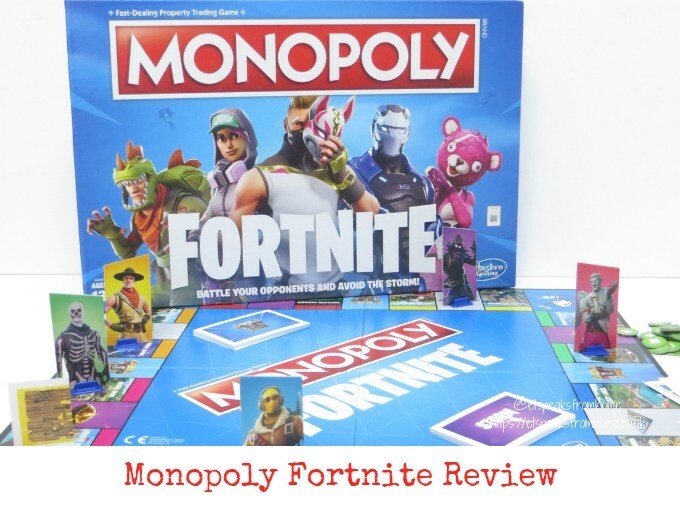 This game is inspired by the popular Fortnite video game and now it is not about what players own; it is about how long they can survive in this Monopoly game! To win, you have to be the last man standing, just like the game! Although this game is suitable for aged 13 and above, both of my children were super keen to play it! Mr K is a big Fortnite fan and he is loving this! This board game is suitable for two to seven players and it features well-known locations as properties, and players aim to earn Health Point chips instead of Monopoly money to stay in the game! 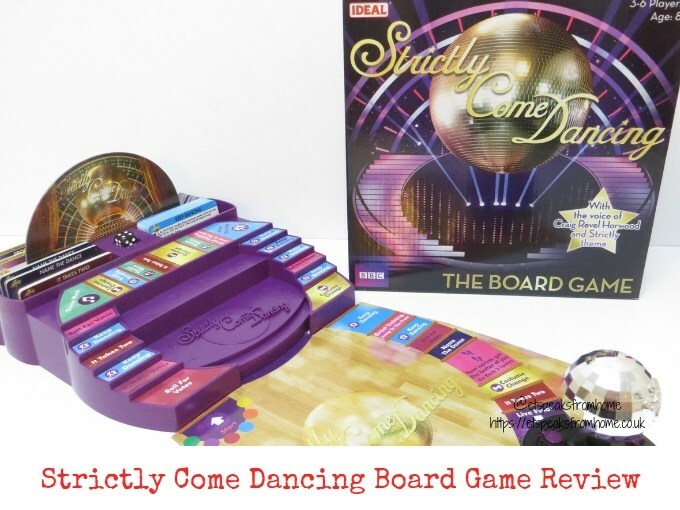 To coincide this week with the Strictly Come Dancing semi-final, I am super thrilled to introduce you to this fun fun fun Strictly Come Dancing board game! 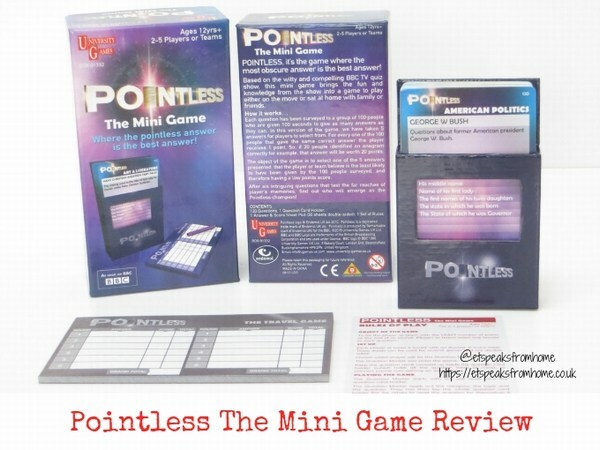 I am sure you are no strangers to this board game as it has been very well received and rated on many websites and on social media! 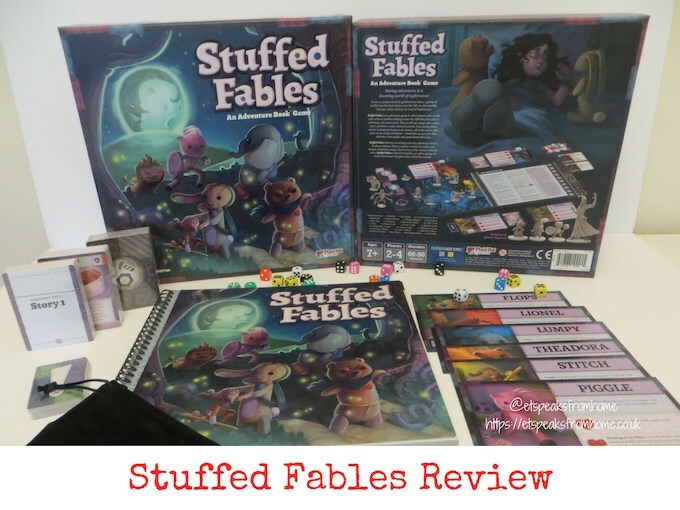 Stuffed Fables is an adventure storybook driven game that gets players to take on the roles of brave soft toys to save the child they love from a scheming, evil mastermind. 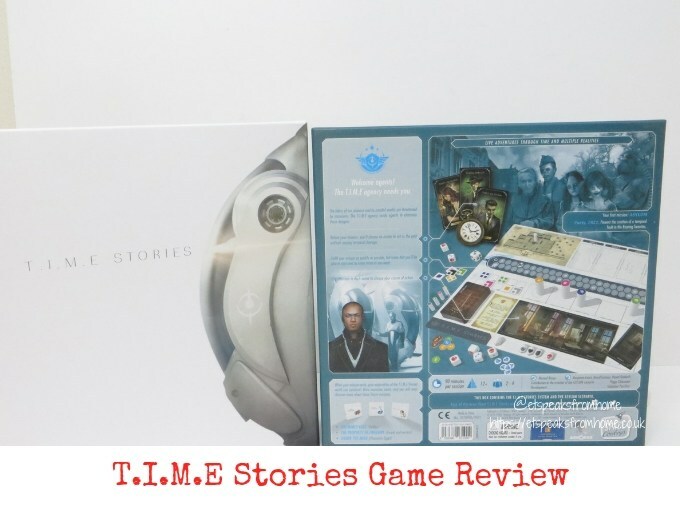 This unusual game is played in the storybook – a book that acts as your rules reference, story guide, and game board! It is for ages seven & above, and for two to four players. It takes at least 60 minutes or more to play. 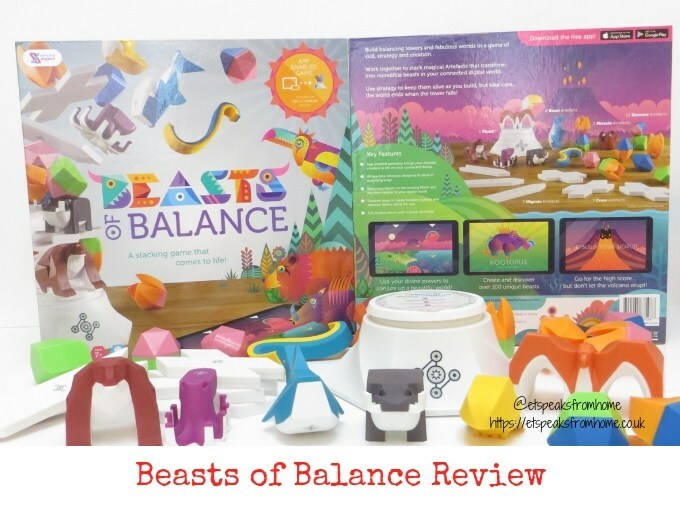 Beasts of Balance is a fun family stacking game, which is played and brought to life via a free app on iOS and Android tablets & smartphones. This multi-award winning set is a game of strategy and balance in which either you work cooperatively with your family and friends to build a tower of beasts on the Plinth or use the brand new Battles expansion pack to play head-to-head! 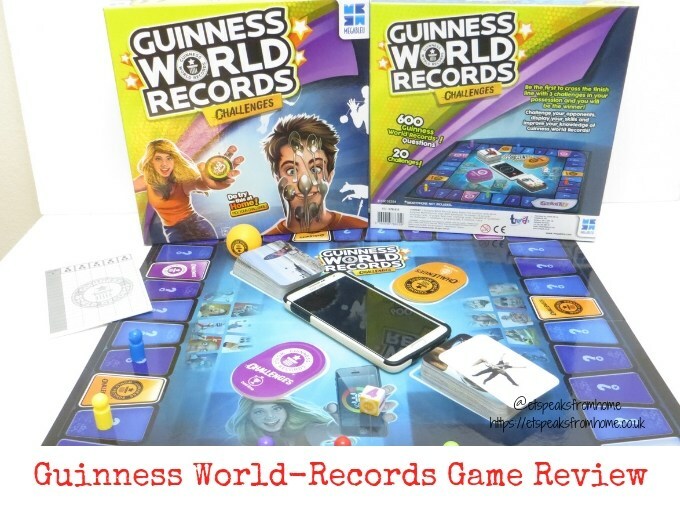 Guinness World Record Challenges puts players knowledge about Guinness World Records to the test and challenges opponents to demonstrate some record-breaking skills using everyday household items! Are you brave enough to take up the challenge? 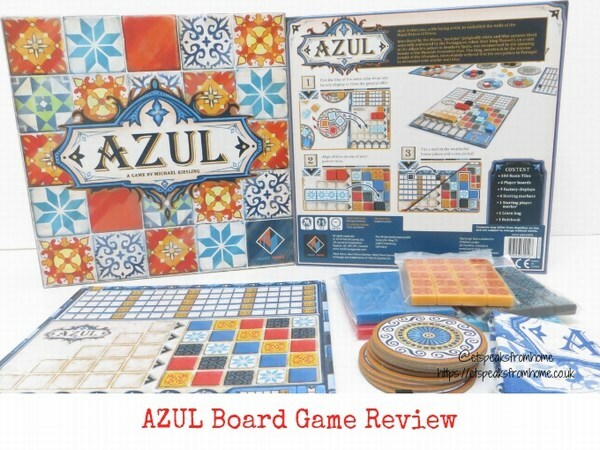 This board game is suitable for aged eight years and above, with two to five players. This game also requires you to provide your own household objects to play, like a smartphone, a 500ml bottle of water, socks, coins, paper clips, 5 pint glasses, A4 paper, teaspoons and a set of cards. Of course, if you are unable to get the items for your game, you can always pass the challenge card and get a new one. 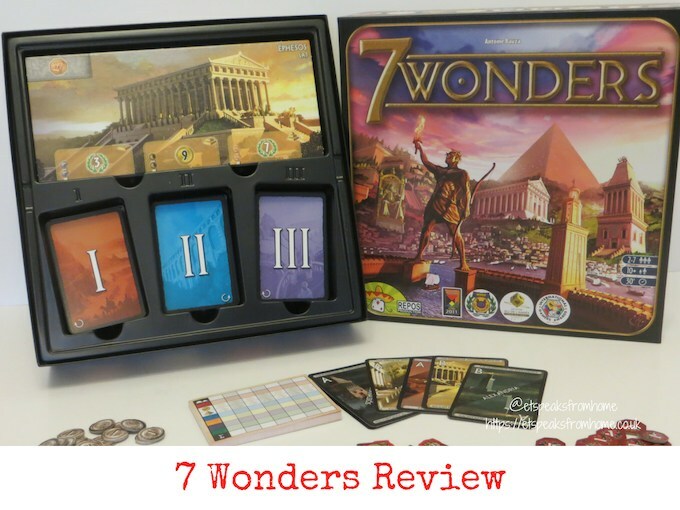 7 Wonders is a strategy game where you build your city by gather resources, develop commercial routes, and affirm your military supremacy to become one of the seven great cities of the Ancient World to win the game. 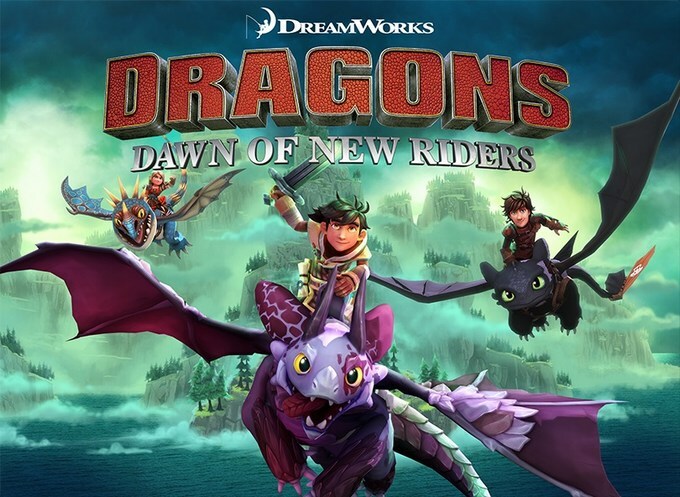 This award-winning game has been around since 2010 and has been loved by many gamers. It is for aged 10 & above, and for two to seven players. I think that this game is nicer to play with at least three players rather than just two. For two players, there is an official two-player variant included in the instructions on page 7. Do you think you have what it takes to answer this family-friendly quiz questions? 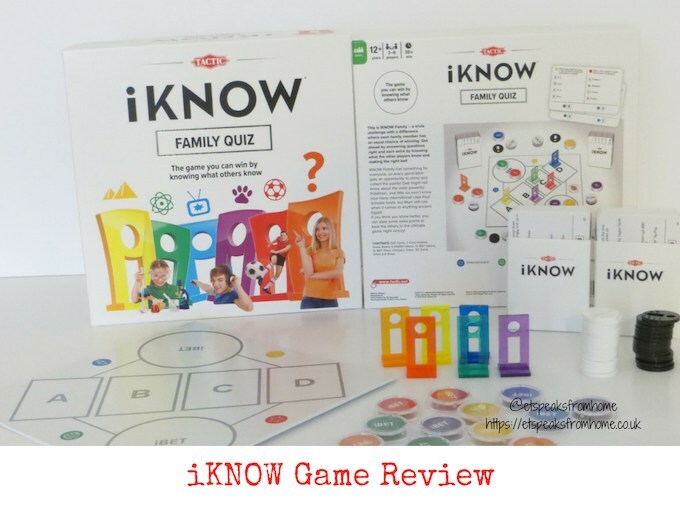 iKNOW Family is a brand new trivia game made from the well-known company, Tactic Games. 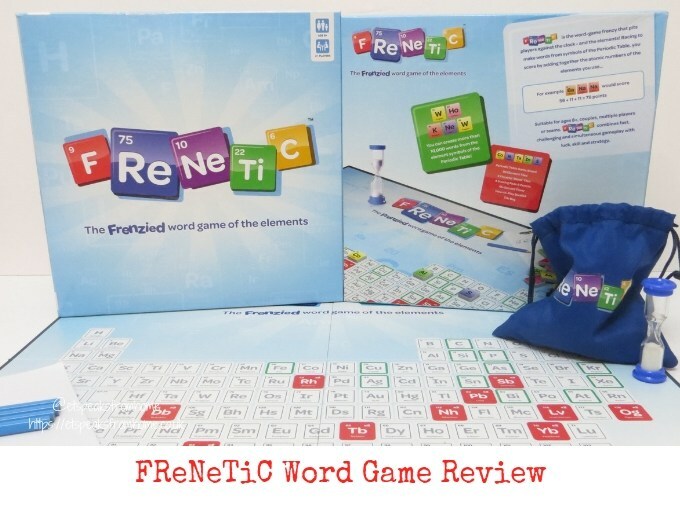 This is a family quiz game that is suitable for aged 12 and above and for two to six players. It comes with 200 cards, a small square game board, 6 iKNOW tokens, 12 iBET tokens, 12 iBET discs plus 12 spares, 50 scoring chips (25 white and 25 black), 1 category transparent chip and instructions.